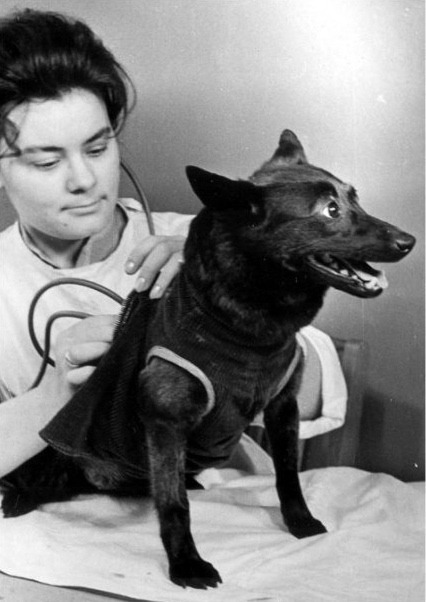 On March 9, 1961, Chernushka became one of the first K9 cosmonauts to return safely from orbit. 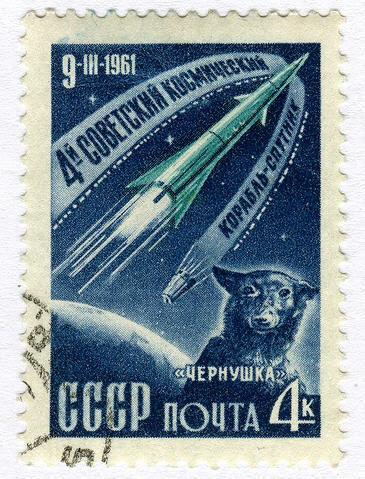 She made her journey aboard Sputnik 9 with a dummy named Ivan Ivaonvich, as well as mice and a guinea pig. Ivan received an commendation. Chernushka did not. PBS’s Martha Speaks offers a historically accurate simulation of the mission in a browser game in which you can collect socks in space. PBS Kids’ animated program Martha Speaks offers the browser game Socks In Space.